What do You Get in a PHS Information Packet? Is this original? Is it authentic? 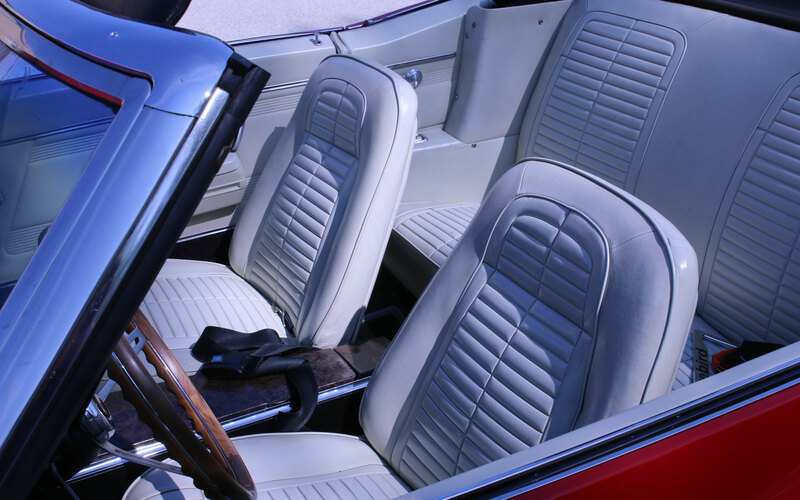 Car collectors face a substantial investment in time and research to answer these questions, which are compounded by the dizzying array of additional components and options available from the factory. Luckily, some enterprising individuals with access to rescued documents can provide some answers. Pontiac Historic Services is one such place. It’s the place you want to go if you are trying to authenticate a Pontiac that originated between the late 1950s and 2000. 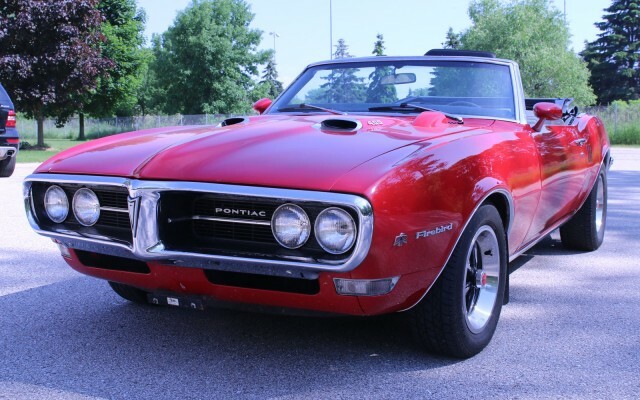 Pontiac Historic Services is located in Michigan and was created by Jim Mattison, a dedicated car enthusiast, after he acquired archival data from Pontiac. The data was stored on microfiche, small pieces of film that capture miniaturized images of the original documents. They require expensive and increasingly rare pieces of equipment to read. You might remember seeing these machines in large libraries, which commonly archived newspaper and magazines using microfiche or microfilm. Mattison will dig up everything he can on your car using these archival documents for $35. For an extra fee, he’ll create a reproduction window sticker as well! Cars On Line wanted to see what that $35 bought, and we just happened to have a 1968 Firebird in the garage. Cover Letter. Signed PHS Historic Services, this letter warns of the deteriorated state of the microfilm and the poor-quality copies that can result. We experienced some of this in our documentation as you’ll see. There’s also special instructions for understanding information provided on the included documents. 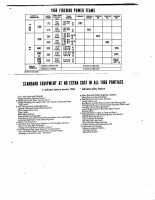 This document lists the VIN (highlighted) and contains the numerical codes for factory features. Each box is coded with a number and then either filled in with a number (sometimes a letter) or left blank. We can reference these numerical codes when looking at the Dealer Order Form to see what equipment our 1968 Firebird left the factory with. You’ll notice some of the information is very difficult to read. 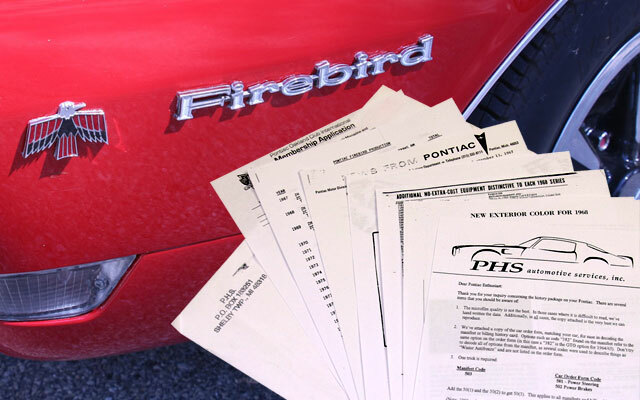 Coincidentally, a PHS report was included with the sale of our 1968 Firebird. We’re told the report was ordered more than 10 years ago. Here’s a copy of the Factory Billing History included in that report. 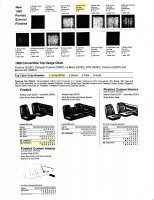 As Pontiac Historic Services guarantees the best quality copies available, we have to assume the poor copy quality is due to the deterioration of the original microfilm. Coded information from the Factory Billing History is highlighted here and expounded upon. 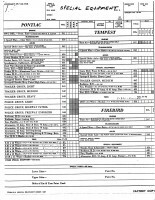 Options are detailed, paired with a box number from the Factory Billing History and then itemized by number or letter. 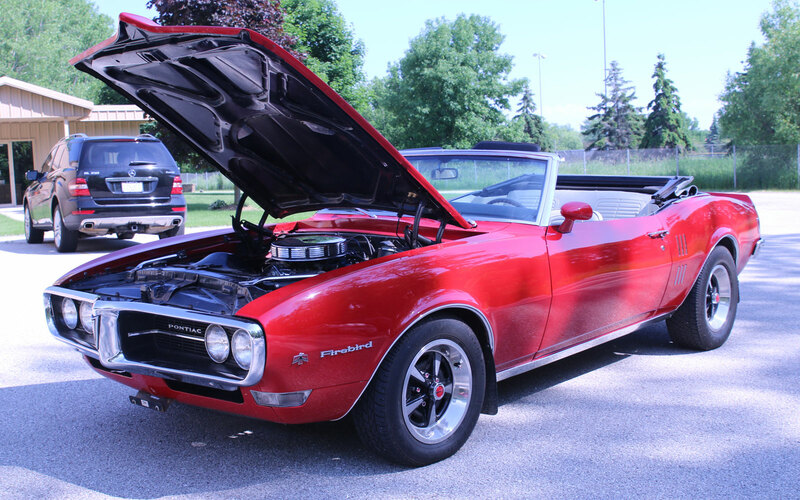 Using our 1968 Firebird as an example, you can see that it was available with 6 different transmissions, numbered 1 through 6 in box 35. Box 35 on our Factory Billing History shows a 5, which means that it came with a 4-speed manual fully synchronized floor shift transmission. 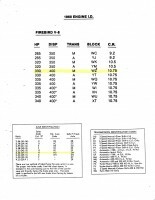 This document explains the codes found in the color and trim sections of the Factory Billing History. Engine details and identifying codes are highlighted here. 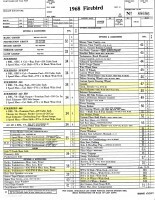 Axle and transmission codes are also detailed. 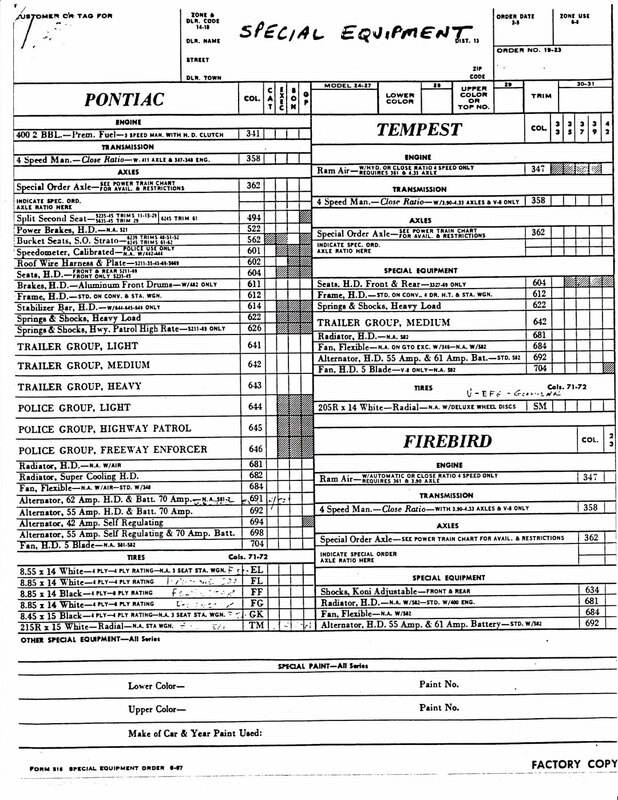 1968 Firebird Engine Production Sheet. 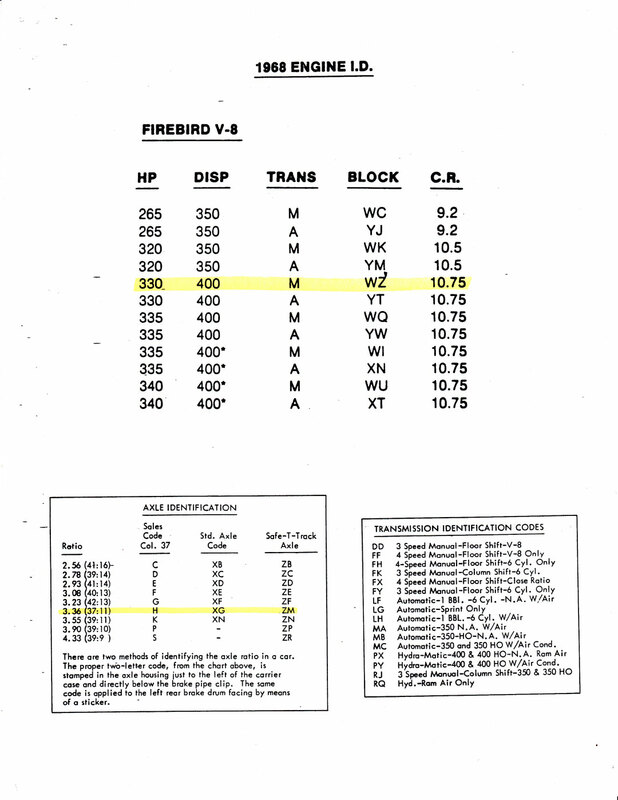 This document shows how many Firebirds were built with each engine type for that year. 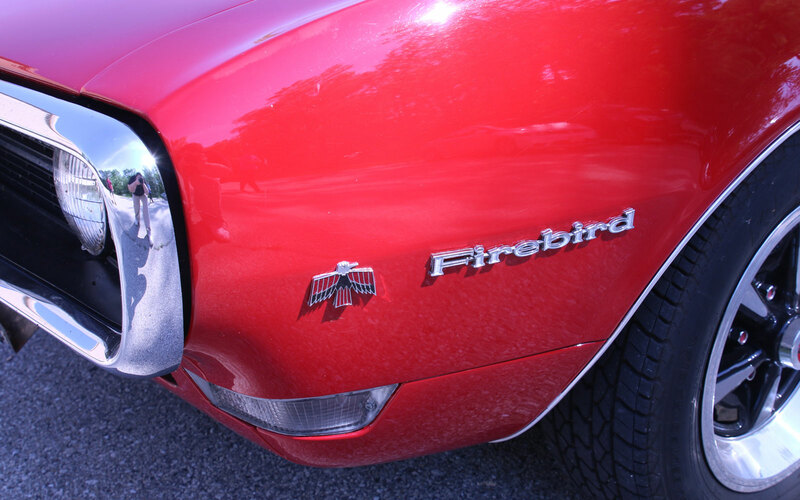 Our Firebird, with a Code WZ engine, is highlighted and is 1 of 7,553 made. New Exterior Colors for 1968. Two pages detailing additional colors available for Firebirds that year. 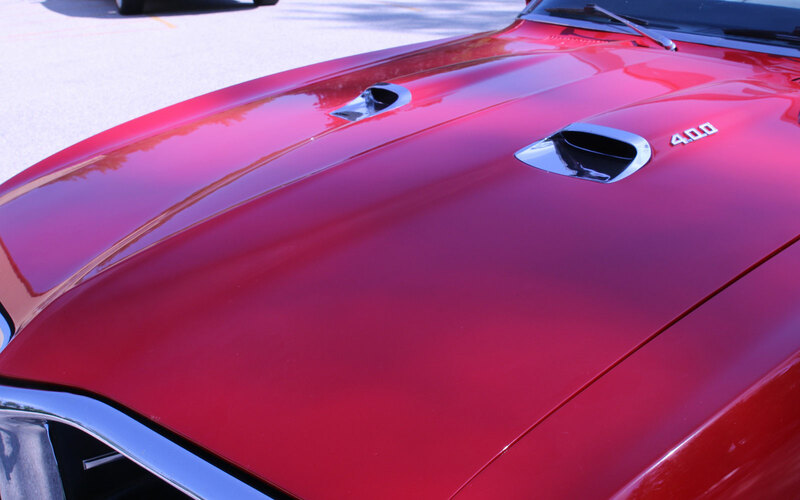 Autumn Bronze (Code I) replaced Starlight Black (Code A) as standard on all 1968 Firebirds. Four distinct colors were added for 1968: Pink Mist, Carnival Red, Windward Blue and Marigold Yellow. 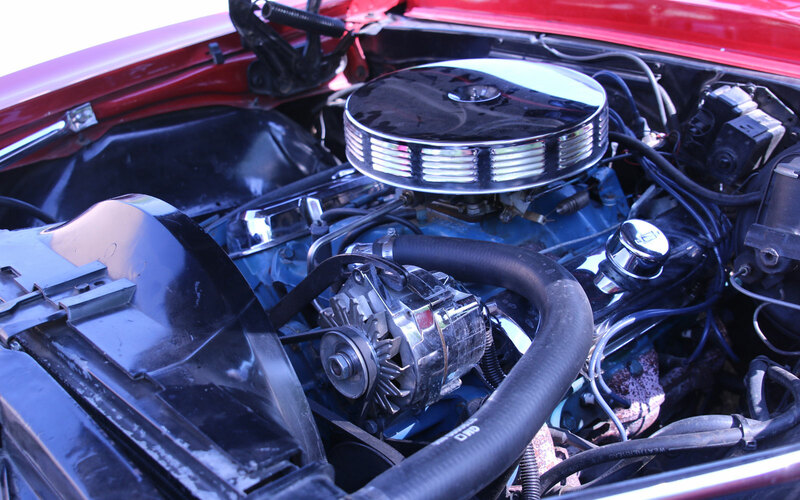 Power Teams and Standard Pontiac Equipment. Appears to be two documents photocopied into one. 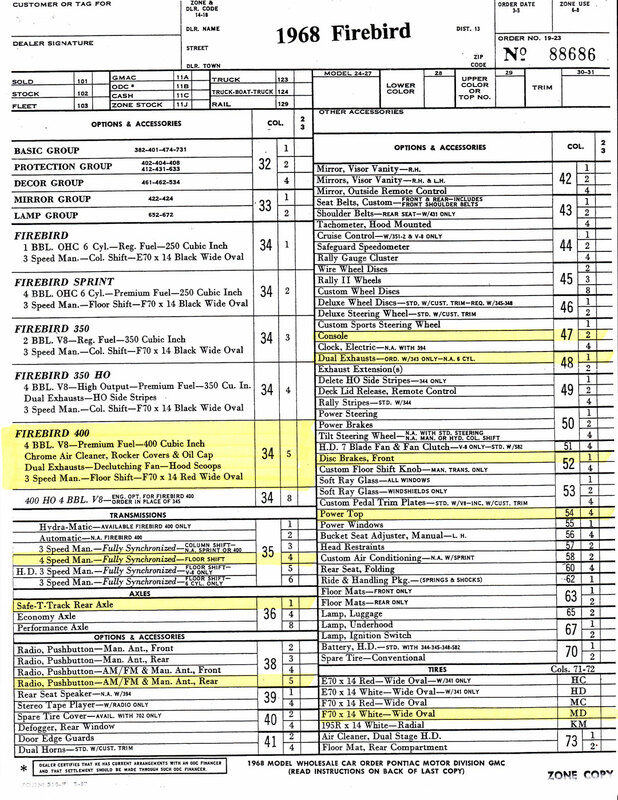 The first details power teams for 1968 Firebirds, detailing cylinders, displacement, carburetor and transmission pairings. 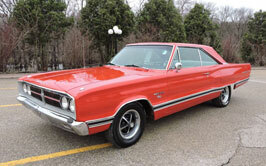 The second is a list of equipment that was standard to all 1968 Pontiacs, noting which features were new for that year. 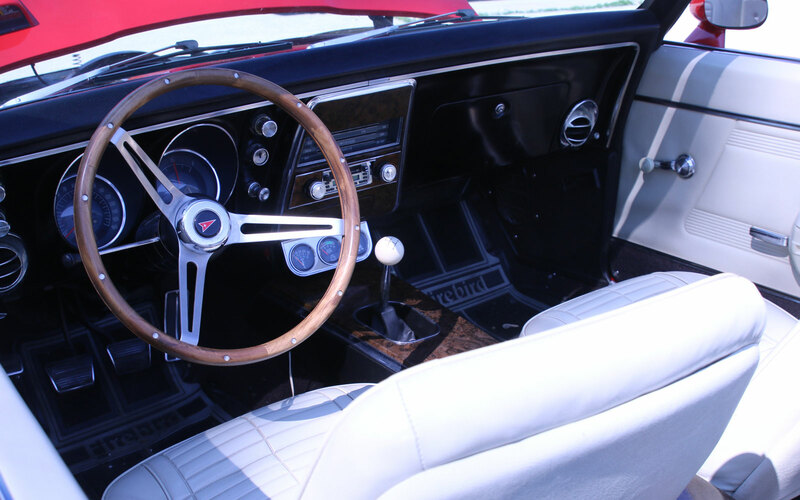 For instance: 1968 was the first year for the anti-theft ignition key warning buzzer and carburetor air preheater. Engine Stamp Diagram. Shows where to find the VIN stamp on the engine block. Reproduction Window Sticker Order Form. 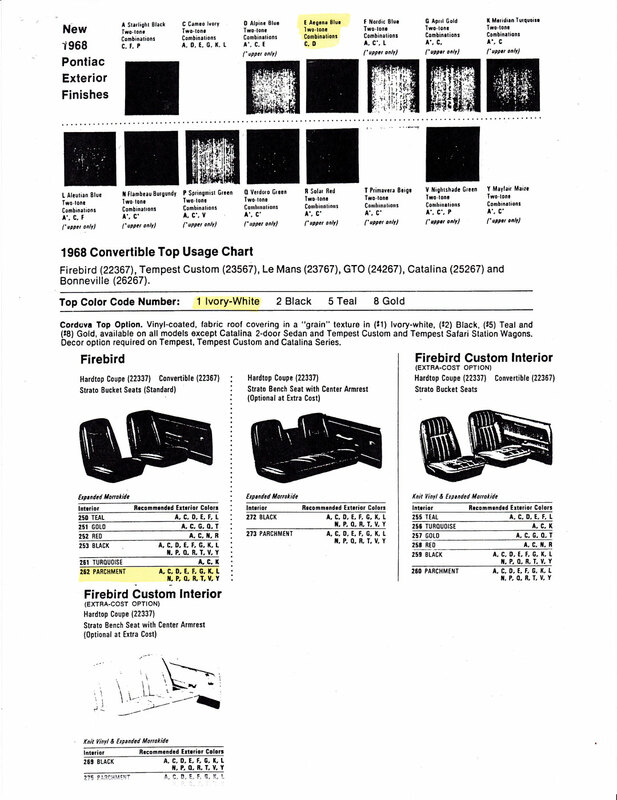 Purchasing an information packet from Pontiac Historic Services entitles the owner of that packet to order a reproduction window sticker at an additional charge. You can order both immediately, or use the form enclosed in the packet. News From Pontiac. A 5 page document from Pontiac’s Public Relations Department dated September 13, 1967. 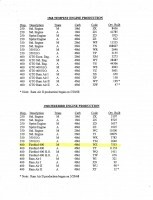 This is the document Pontiac sent to the press, and it details important or notable changes to the 1968 Firebird line-up. New options, equipment specifications and more are covered, but not comprehensively. It’s meant to tease interest in Pontiac’s offerings that year. Pontiac Firebird Production. 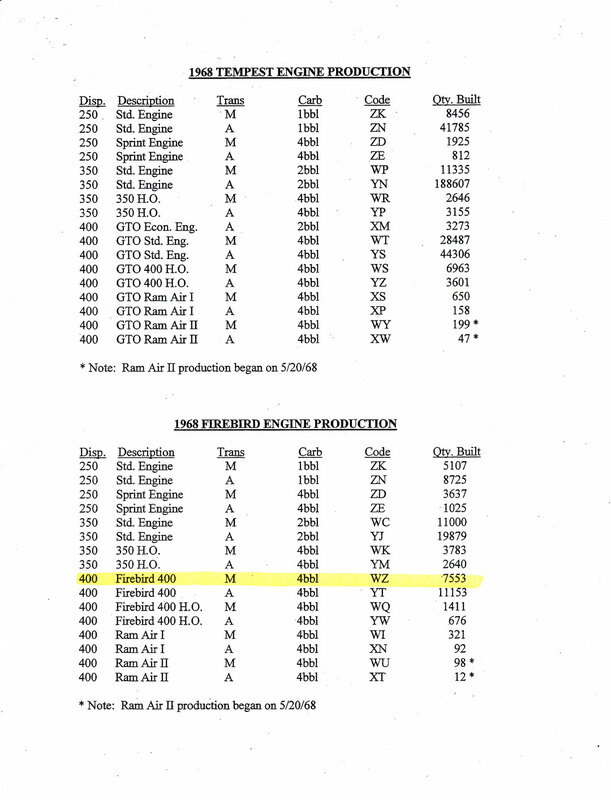 A 7 page document that lists production specifications and build quantities for Firebirds from 1967 to 2002. Pontiac Oakland Club International Membership Application. We opted to have some information faxed to us, which arrived a few days earlier than the packet. 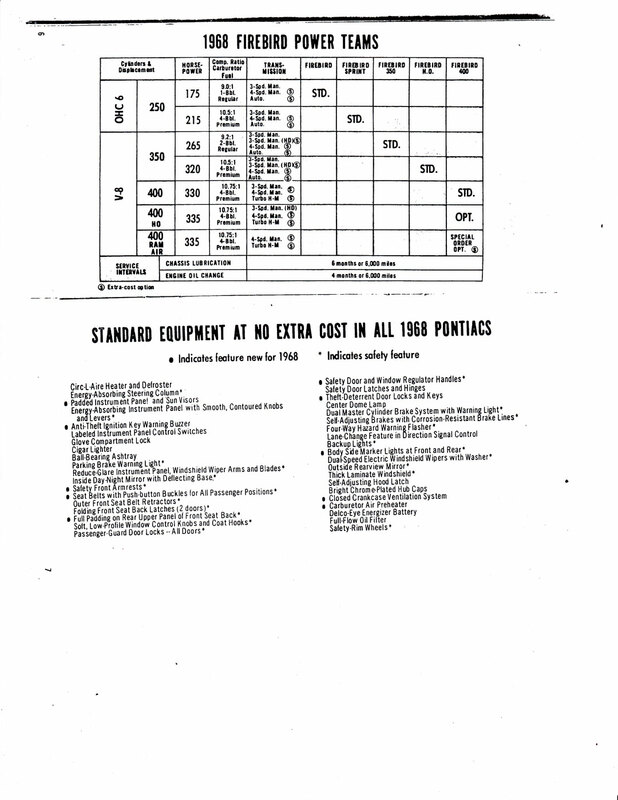 It included the Dealer Order Form, Factory Billing History, Trim Sheet, and Engine I.D. You can order PHS documents for your vehicle here. How can Canadian’s get this for 67 Pontiac Beaumont SD, HT – 396/325, 400 Turbo still in possession of original owner but lacking original documentation (lost in house fire)? I have a 1967 Pontiac GTO. Looks to be original. What do I need to do to get actual documents.